Beware! CapitalTradeFX is an offshore broker! Your investment may be at risk. CapitalTradeFX is a MT4 forex brokerage with a lack of clarity regarding its location. The brokerage extends traders an extremely generous leverage of up to 1:500 and offers a spread of 1.8 pips on EUR/USD. Such a high leverage is only possible to be offered due to the offshore location of the brokerage. The spread is about the industry average and certainly within the amount we could consider favorable. 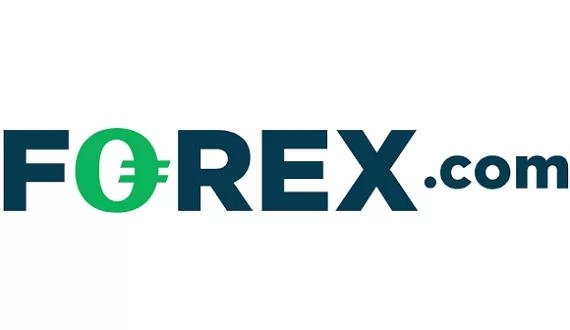 CapitalTradeFX is owned and operated by the company Capital TradeFX Ltd which we learn from the website is registered in Hong Kong, but “licensed” in St. Vincent and the Grenadines. Even though the government of SVG does not include forex trading within its regulatory framework, many brokers prefer the offshore location due to the liberal laws regarding the registering of a new firm. 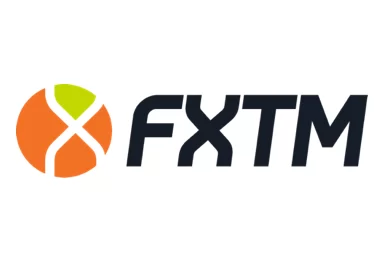 We can safely conclude that CapitalTradeFX is not subject to any regulatory oversight contrary to what it claims on the website. Furthermore, researching the brokerage we come upon information that the firm might be linked with NoaFX which is a well-known scam. All this inclines us to believe that potential clients of the brokerage may be exposed to a number of risks. Prestigious regulatory bodies, such as the UK’s FCA and CySec, require compliance with a number of strict rules that give significant assurance for the safety of the clients funds. The segregation of accounts is among the rules which are especially important in the trading world, because it drastically lowers the risk of possible commingling. Another is the participation in a compensatory scheme by which the client’s losses will be covered in the unlikely case the broker goes bankrupt or attempts to scam traders. We could not gather what the available payment methods are from the brokers website. There is no mention of fees on the website either, but that is still no guarantee, because unregulated brokerages often charge unexpected fees once the client has already invested funds. Precisely due to such instances we remind readers of all the ways a trader may test the brokerage’s intentions. Firstly, traders are advised to always put up only the required minimum deposit, instead of risking a bigger amount with no certainty. Afterwards, they may also try to withdraw a small amount in order to check for any unexpected fees or delays. Such fees and delays are usually the signs of a scammer. In most cases through clicking a tempting ad with promises for fast money, you will be redirected to a website such as The News Spy or Bitcoin Evolution where registration will require you to give your address, email and phone number. Your personal information will be immediately shared with brokers in call centers who are just waiting for juicy leads. After a few minutes hearing how the millions are sure to flow your way, you decide to deposit some $200-250. And just like that – the scammers take a 25 per cent commission from this initial deposit. After leading you by the nose for a few hundred bucks, senior scammers will take you up and begin pushing you to further invest. You may even be swayed and further give it a shot. At this point, regardless whether you are in the red or not, you probably begin to consider closing the account and getting back your money. However, now comes the “recovery” part of the scam. After stating that you wish to withdraw your money, they will know its time to redirect you to the “recovery people” who will further stall you in any way possible. The angle here is simple – remove the last guard you may have – filing a chargeback with your bank. You may do that only during a limited time-window, once it passes – your money is gone for good. You may contact your bank or credit card provider and file a chargeback, , as was noted above. The high instances of fraud have provoked both Visa and MasterCard to take effective measures against scammers in the business. Keeping true to their intentions, MasterCard has already increased the previous time period of six months for filing a chargeback to a year and a half and Visa is expected to follow suit in December. Beware of potential calls from self-described “recovery agencies”! They prey on scammed and vulnerable traders who are desperate and ready at anything to somehow retrieve their funds. They will say that in exchange for an up-front payment, you will get your money back, but no such thing will occur!